Supply Voltage 230 Vac + 10%, 15 VA,230 Vac + 10%, 30 VA.
We have been actively involved in offering Date Coding Machine. The offered electro mechanical motorized coder is useful for printing the product details such as batch number, manufacturing date and retail price. Our offered motorized coder is widely used for the parameter printing on oil, milk and ghee containers. 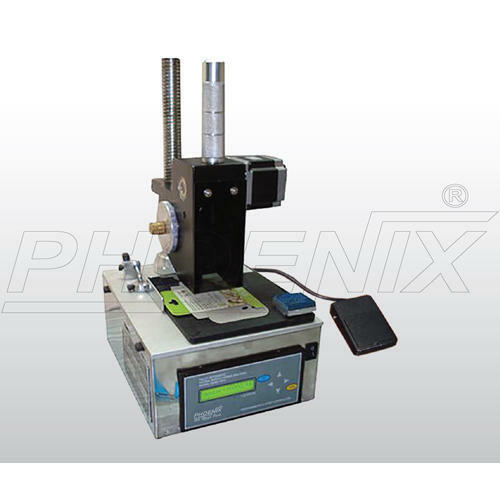 The offered electro mechanical coder is a compact machine, which is known for trouble free printing process.